Woods Self Storage is pleased to offer a wide variety of storage units including Boat storage. Storage options for your watercraft are limitless, however, there are a few items to consider when seeking to store your boat for the winter months. Making sure your boat is properly winterized is an absolute must, read our winterize tips for more information. 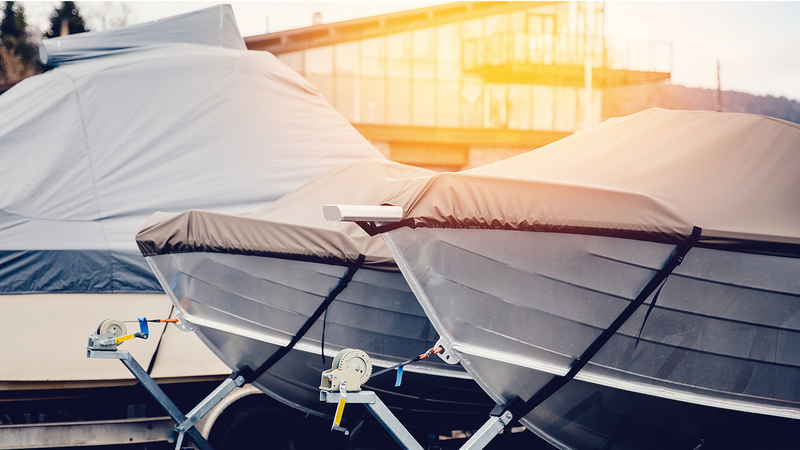 After properly winterizing your watercraft, it is important to ensure you avoid damage or theft by storing your boat in a safe and secure location. The Boat US Marine files are filled with reports that highlight boats that have been stolen from backyards, front yards, dealer lots, even some non-secured storage units. Woods Self Storage provides 24/7 security for our 12' x 30' units.